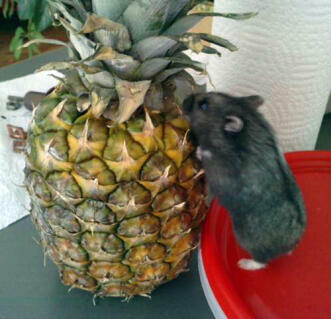 All hamsters have wild ancestors, even those that live with humans today. 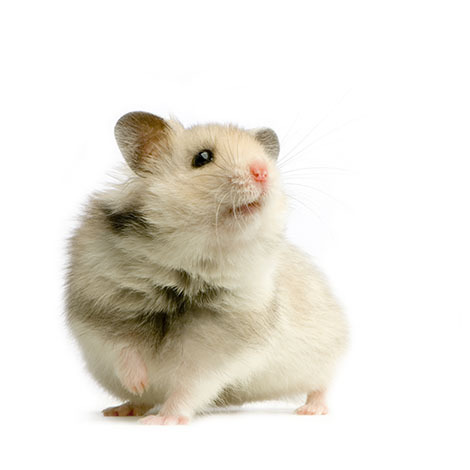 Whether you own a Syrian, a Dwarf, or a Chinese hamster, there is a rich and full history that has led to this little animal becoming a valued resident of your home. 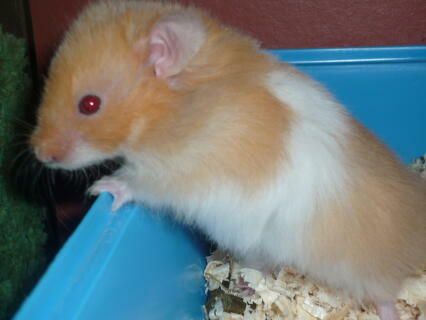 Read on for more information on each of the five main hamster varieties. 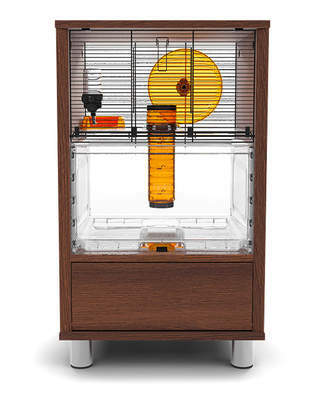 Hamsters have evolved in a number of areas throughout the world, but many spend a significant amount of their lives underground in order to evade temperature extremes and predators. They’re well-adapted for underground life, with short, strong legs and compact bodies. 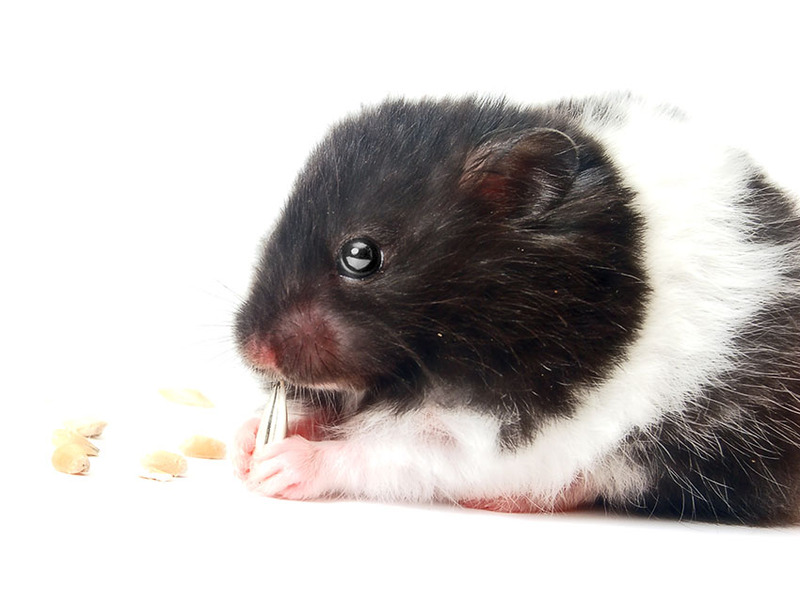 Even though there are obvious similarities between the hamster species, there are also some strong differences, both in terms of history and anatomy. 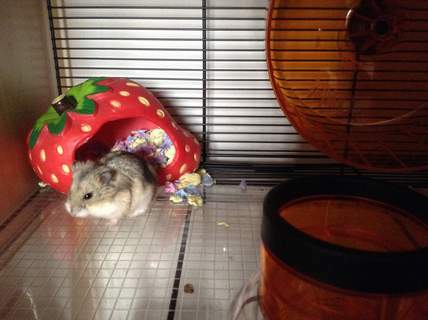 It’s said that the original group of Syrian hamsters bred extensively in captivity were captured in the region around Mount Aleppo in Syria. After being sighted in the 1800s, many people had thought that this species was extinct until a mother was found with her babies in 1930. 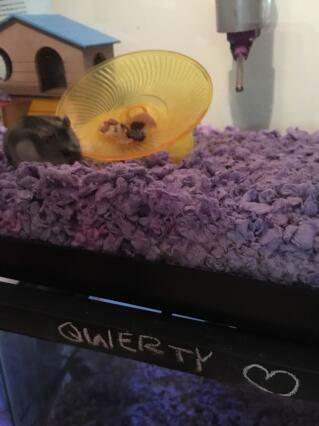 The group was brought into captivity, and it is from these individuals that most pet Syrian hamsters are descended today. 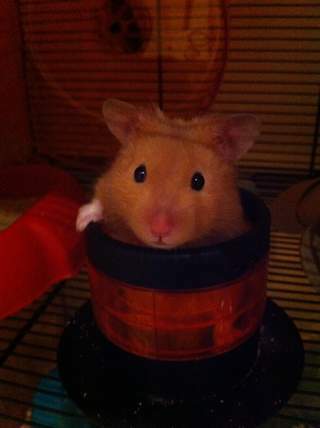 Since 1930 their popularity has soared, and they are now amongst the most popular species of pet. They are born in a wide variety of colours, and as time has passed new coat variations have arisen too. 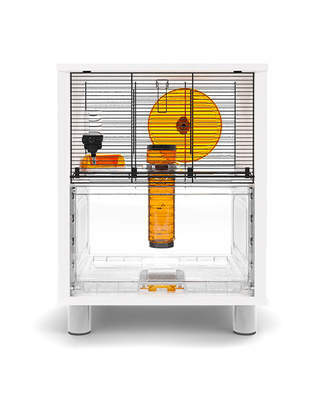 Chinese hamsters, though often known as Dwarf hamsters, are actually different from the Dwarf varieties of Winter White, Campbell, and Roborovski (see below for more details). 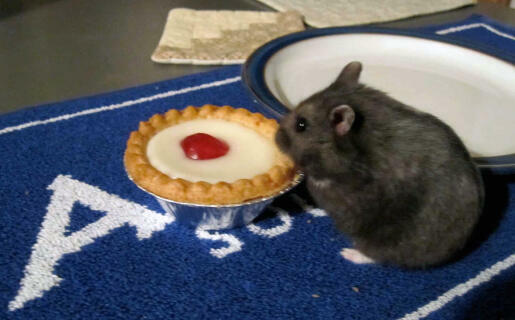 Chinese hamsters come from regions around Northern China, and unlike Syrian hamsters, their ancestry is probably from a number of different wild individuals captured over several years. These cute creatures are dark grey, with a darker stripe on the back and a light stomach. Unlike Syrian hamsters, these animals aren’t necessarily solitary and can live together peacefully. 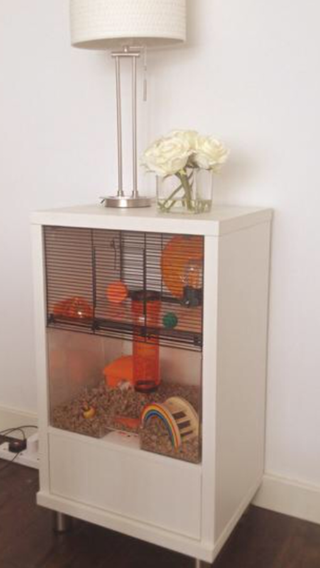 Have a look at our ‘Introducing Hamsters’ section for more details. 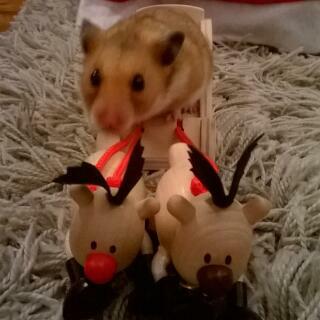 Dwarf hamsters, unsurprisingly, are a collection of some of the smallest hamster species currently kept as pets. There are three different types: the Winter White, the Roborovski and the Campbell. The Winter White is a lovely little animal: oval-shaped and with bright, black eyes. In the wild, these animals change colour as the year progresses - in the wild, snow in areas such as Siberia would mean that their dark summer colouring would be very obvious to potential predators, so their hue would lighten in the winter. 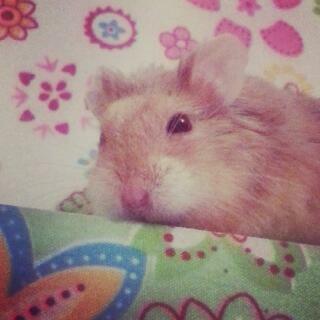 Like the Syrian hamster, Winter White pets originally came from a few individuals captured from the wild. 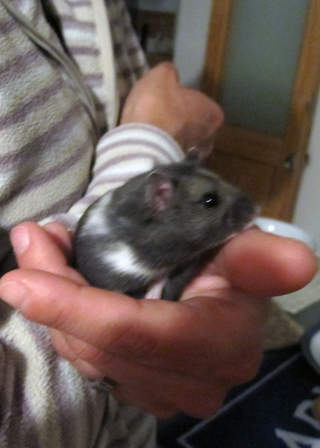 Widely known as the Campbell Dwarf Russian hamster, this creature hails from places like the chilly climes of Northern Russia, and the wide expanses of Central Asia. 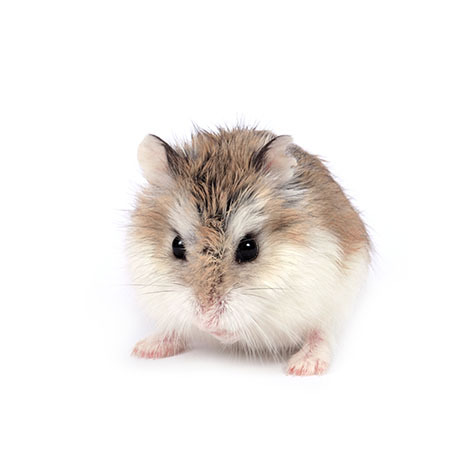 Although very similar to Winter Whites in size and shape, Campbell hamsters are usually of a lighter hue, tending towards brown rather than grey. Like the Winter White, these animals have thick fur and a lovely dark stripe down the back. 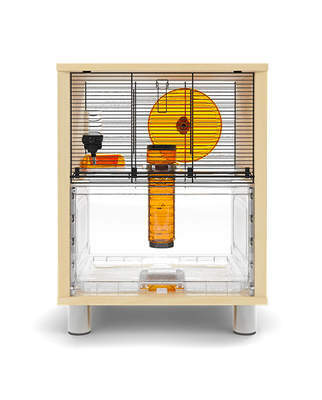 These little pets have become enormously popular extremely quickly, and are found in pet shops and small animal sanctuaries across many countries. 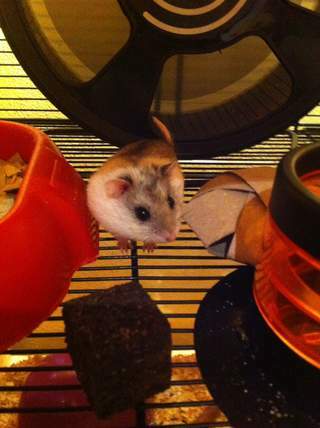 This Dwarf Russian hamster is a beautiful pet that has only been in the UK for a relatively short space of time. 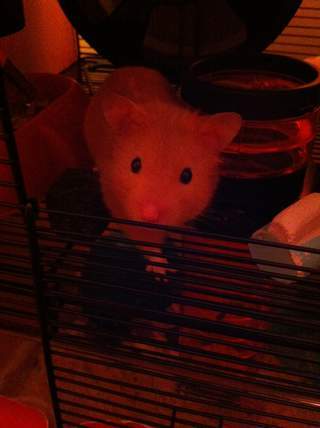 They are the smallest pet hamster available, with a light brown coat and a much lighter stomach. Many were captured in China, and, as a desert species, their colouring is likely for camouflage and minimisation of heat intake. 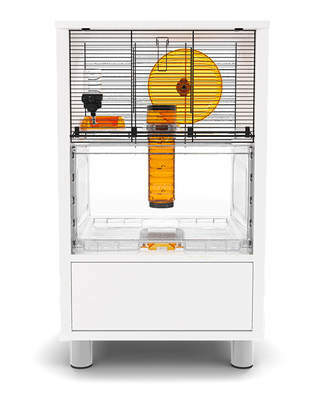 These creatures are relatively late additions to pet shops and sanctuaries, but are proving very popular. I love that the third paragraph says Dwarf Hamsters are prized for their ability to ride horses. I loled. Although I already knew my ancestors came from Syria, I didn't know my Dwarf cousins could ride horses! Enjoyed the page. Thank you! 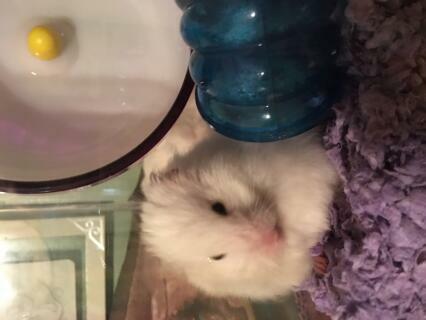 I own a syrian hamster and I didn't know anything, but thanks to this page, I do now! It was fasinating and enjoyable to read. I also learnt alot to remember.